Oval Shape ensures the perfect application of liquid cream, powder and sticks the foundation of both oil and water based. Explore the entire range of Sponges & Applicators available on Nykaa. 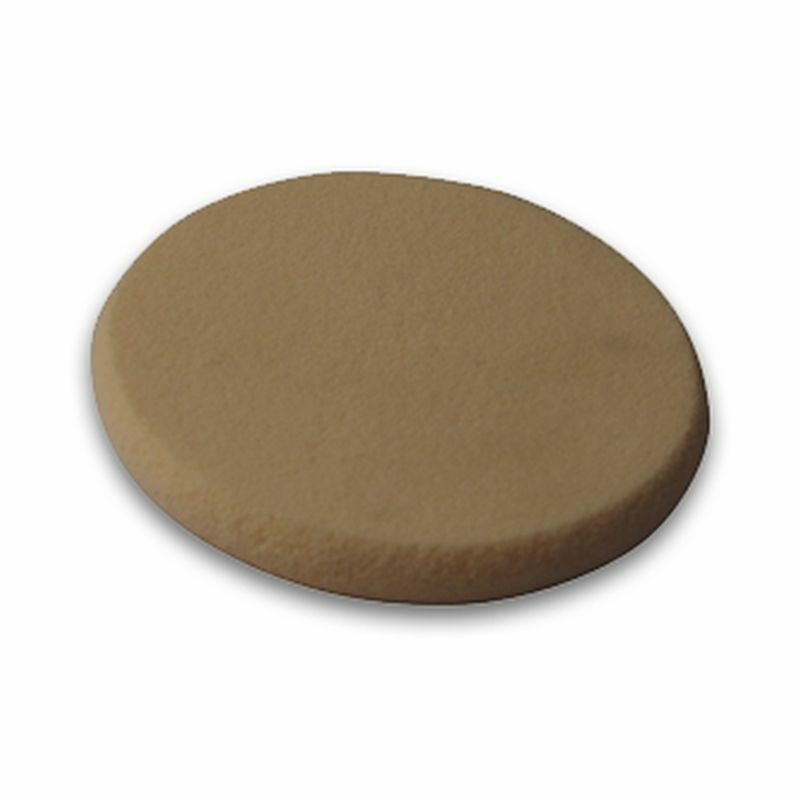 Shop more Vega products here.You can browse through the complete world of Vega Sponges & Applicators .